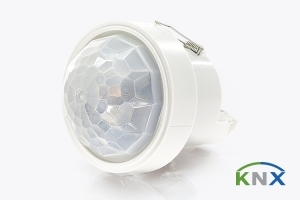 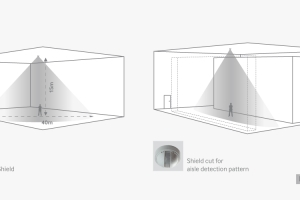 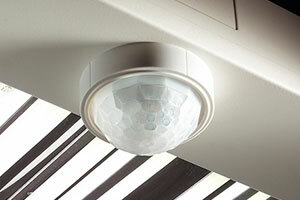 EBDHS-KNX is a high bay PIR presence detector range which provides exceptionally sensitive and long-range detection. 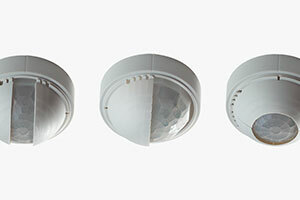 The detectors are ideal for high bay lighting control in areas with demanding spaces and increased mounting heights such as warehouses and factories. 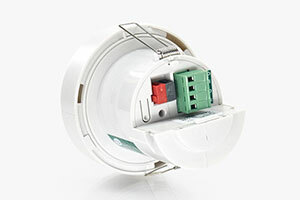 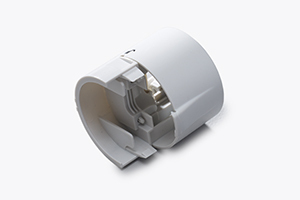 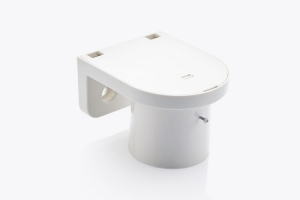 The EBDHS-KNX is IP40 approved and can be surface mounted using an IP40 mounting box. 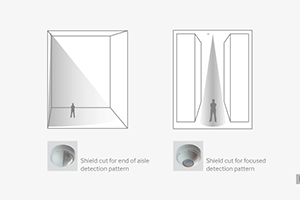 The configuration of devices on the KNX bus is via the standard ETS software application, allowing all aspects of the presence detectors behaviour to be configured and controlled. 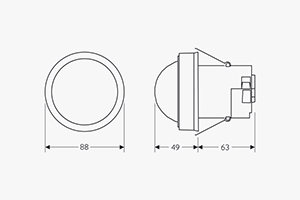 Product data files for importing the detector product range into the ETS4 commissioning software database can be downloaded from the User Support Downloads area.